Since cloud computing introduced consumption-based billing capacity management, planning has become more important than ever. It is very much a matter of time and space, and time means money. Storage and disk capacity planning for the future can be informed by utilization in the past. In the present, queries need to run in the least possible time to promote the greatest advantage, and the DBAs who run them can’t afford the time it takes to monitor and manage them to optimal performance without the best possible tools. Ultimately, it’s all about right-sizing the databases, the processing capacity, and the storage capacity now and in the future. 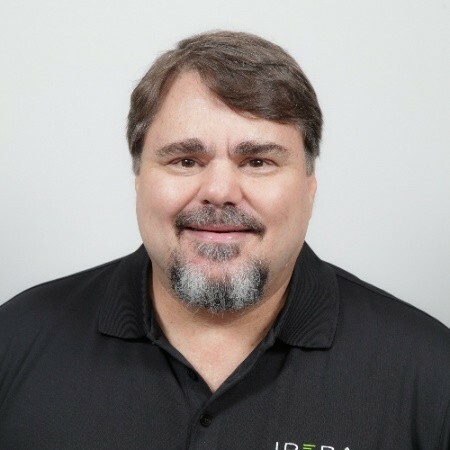 Join IT Pro Today Contributor Howard M. Cohen and Doug Walsh from IDERA as they detail the issues and present highly effective solutions delivered by IDERA SQL Diagnostic Manager. Howard M. Cohen is a veteran of the Information Technology industry with more than 35 years of experience as a writer, presenter, and adviser to all parts of the tech industry. He is featured regularly in many IT industry publications and has served on many vendor advisory panels, including the Apple, Compaq, HP, IBM, and NEC Service Advisory Councils, the Ingram Micro Service Network board, and as a U.S. Board member of the International Association of Microsoft Channel Partners. Howard is a frequent speaker at IT industry events that include Microsoft’s WorldWide Partner Conference, Citrix Synergy/Summit, ConnectWise IT Nation, ChannelPro Forums, Cloud Partners Summit, MicroCorp One-On-One, and CompTIA ChannelCon. He also hosts and presents webinars and eSeminars for QuinStreet, UBM and others. He refers to himself as a “Senior Resultant” because he has always understood that we are all measured only by our results.